Has someone in your business – or perhaps a team of people – made an outstanding contribution to Australia’s defence industry that deserves special recognition? 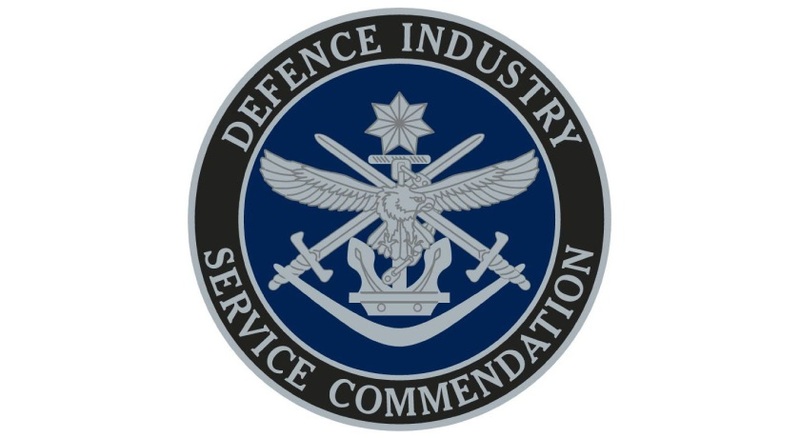 The Defence Industry Service Commendation recognises outstanding achievement and dedication in the application of skills, judgement and innovation in the defence industry for the benefit of Australia’s defence capability. The award will be presented by the Minister for Defence Industry Christopher Pyne. "Through this commendation we not only recognise significant achievements by defence industry today, but encourage it to strive for the success we need to secure our nation’s future defence and economic prosperity," Minister Pyne said. Eligibility: The commendation may be given to an individual or team in the Australian defence industry. The Australian defence industry consists of businesses with an Australian Business Number and Australian-based industrial capabilities (such as Australian company and board presence, skills base, value-add work in Australia, infrastructure) that are providing or have the capacity to provide defence-specific or dual-use goods or services in a supply chain that leads to the Australian Department of Defence or an international defence force. Individuals who are currently the subject of disciplinary or adverse administrative action or pending criminal charges. Award criteria and endorsement: The circumstances nominated for a Defence Industry Service Commendation may relate to an isolated instance or to a series of instances over a period of time. A sponsor, from either the Department of Defence or the defence industry prime contractor in the nominating organisation’s supply chain, who is able to verify the account given in the nomination. The sponsor from the Department of Defence or prime contractor verifies the applicant’s account. The CDIC may also consult with other subject matter experts. Assessment: The CDIC administers the scheme, including vetting nominations in consultation with the Department of Defence and presenting them to the Minister for Defence Industry. Approval of commendations resides solely with the minister. The CDIC will validate the claims made in award nominations with relevant Defence subject matter experts where required. Unsuccessful nominations will be returned to the nominator with appropriate feedback. Minister Pyne said, "This award will be presented to high performing members of Australian defence industry as a way to recognise exceptional contributions supporting our warfighters and defence exports. The award provides an opportunity to recognise the work of both executives and project managers, as well as the work of skilled tradespeople who have given their careers to defence industry, such as welders and boilermakers." Further information and application forms are available here. Nominations can be submitted at any time and are assessed regularly. The next assessment round will be on 12 October 2018.